Simmba will be an Average Film at the BO! Simmba is an action comedy drama movie, directed by Rohit Shetty. The film stars Ranveer Singh and Sara Ali Khan in the lead roles. Simmba is jointly produced by Rohit Shetty and Karan Johar, and is scheduled to be released on 28th December 2018. Simmba is the solo big movie to release on 28th, and is being distributed by Reliance Entertainment. 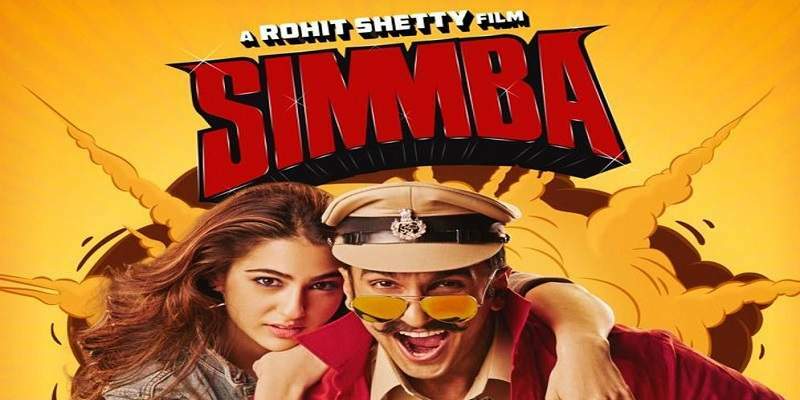 Here in this article we will give you a thorough box office analysis and prediction of Simmba. Read on. Simmba is reportedly a remake of the Telugu film 'Temper', which was a superhit at the Telugu box office. Simmba's trailer looked promising, and generated a lot of talk, but it was Ajay Devgan's cameo appearance which became the talking point of the trailer, instead of the lead pair. 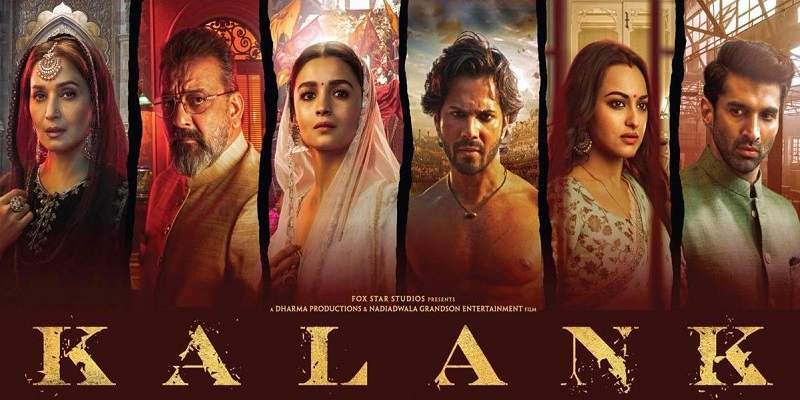 Even though the trailer promised the film to be an entertaining action flick, the response to the trailer however was mixed. And the same day the trailer was released, a YouTube channel which owns the Hindi dubbing rights of 'Temper', uploaded the Hindi dubbed version of 'Temper' to YouTube, with the title "Ranveer s Simmba is the remake of Temper". The title, however was changed after a day, but the video garnered huge number of views within a few hours. Simmba's remix dance-number 'Aankh Maare' has become a chartbuster, and has in fact gotten three times more views than the film's trailer. The song currently stands at 165 million views, and the trailer at 50 million. The film's lead actor, Ranveer Singh, is coming after a huge hit in 'Padmavat', and winning several accolades for his portrayal of 'Khilji'. Ranveer Singh started the year 2018 with a hit (Padmavat was released in January 2018). Can he also end the year with a hit? Ranveer Singh's stakes have gone up after the excellent performances of his films like 'Bajirao Mastani' and 'Padmavat', leading to a good hype for 'Simmba'. But Simmba belongs to a different genre, and is also directed by a different director (both Bajirao Mastani and Padmavat were directed by Sanjay Leela Bhansali). 'Befikre' which came after 'Bajirao Mastani' ended up being a box office dud. Will 'Simmba' be another 'Befikre', or will it be another box office success for Ranveer? The director of Simmba, Rohit Shetty, is coming after his Superhit film 'Golmal Again'. And the leading lady, Sara Ali Khan, also had a successful release in form of 'Kedarnath', which was released three weeks ago. So will the trio, who were successful individually, be successful this time together for Simmba? Only time will tell. Simmba is releasing just a week after the Shahrukh Khan starrer 'Zero' released. And there is also a Hindi dubbed southern movie known as 'KGF', running in about 1200 screens in the Hindi belt. Zero has failed to perform to the expected levels, and with box office collections dropping with every passing day, it is sure to lose a significant portion of its screens to Simmba. KGF on the other hand is performing more than what was expected from its dubbed Hindi version, but will also lose its screens to Simmba in the Hindi land. However, Simmba will have a tough time getting a good number screens down south, specially in Karnataka, where KGF is still running strong, and also as new movies are lined up for release. Also, both Simmba and KGF are action oriented films. Simmba, I feel, honestly doesn't have a good pre-release buzz going for it, and the promotions for the film have also been very average. But the film can churn out good numbers at the box office. The movie may have better fortunes at single screens than Multilexes because of the genre. Since Simmba is releasing just a week after the Shahrukh Khan starrer 'Zero', its total screen count will be affected. And, KGF is still running strong in the south. Total of around an estimated 2700-2900 screens all across India. An estimated budget of approximately around 80 crore Rupees, including P&A costs. First weekend: 41 crores in India.